Quay 14s offers diners an extensive and appealing all day dining menu. In the morning, diners can enjoy some classic breakfast favorites and later in the day the menu expands to offer some bar classics as well as very tasty Josper dishes! Quay 14 also offers an impressive beverage menu, designed to cater for all needs and palates. 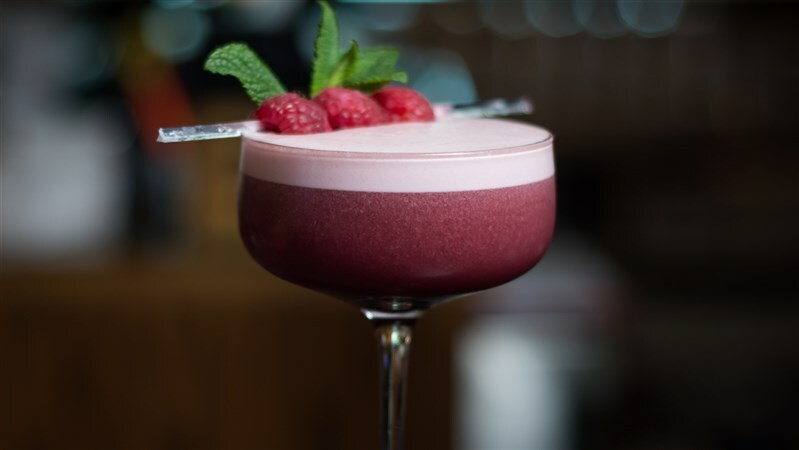 Cocktails in Dublin don't get much better than our signature drinks that are inspired by the hotel's cosmopolitan surroundings and Irish musical heritage. When visiting Quay 14, be sure to watch out for some festive seasonal offerings that the hotel creates to help celebrate key occasions!